Many of those who suffer from fibromyalgia are looking for alternative ways in which they can help their symptoms. Herbs are one of the more common elements that people are interested in taking. It should be noted that if you decide to take herbal remedies for your symptoms, you should talk with your doctor first. Many herbs can interfere with the effectiveness of those prescription medications you may have been prescribed. Herbs can also have side effects when combined with prescription medications as well. Thus, to be one the safe side talk with your doctor about what you should and should not be taking. Why People Turn to Herbs? Why are more sufferers turning to herbs to deal with their symptoms? They are finding that many prescription medications have shortcomings when it comes to dealing with all the symptoms that are associated with fibromyalgia. In addition, many people find that prescription medications often give them side effects that are just as bad as the symptoms they are meant to treat. For this reason, people are turning to a natural method of helping to deal with their symptoms. Chamomile has long been associated with helping to calm the body. 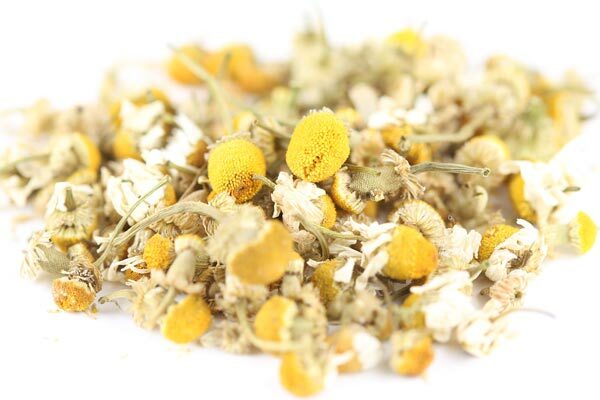 Those who take chamomile find that it can help to promote better sleep, reduce their anxiety levels and it has been shown to help boost the immune system as well. This is a mild herb to take, thus most researchers deem it can even be taken by children. The herb has also been known to help with muscle spasms, and chronic pain throughout the body. This is much like chamomile, as it helps to relax the body. Many people who suffer with fibromyalgia find that it can aid in getting to sleep and has a great way of minimizing the pain that they may be suffering. There are currently studies looking at whether bathing in water that contains valerian is helpful, and it was found to be slightly helpful. However, most people prefer to take this by mouth in the capsule form. Depression is often associated with fibromyalgia, and many people are turning to St. John’s Wort. This herb has often been one of the herbal remedies that doctors recommend to patients who are suffering with depression. However, it is only meant for those who have slight depression. For those who have severe depression, it may not prove as beneficial. Caution should be taken when utilizing this herb, as many studies have found that it does interfere with many prescriptions medications. Studies are being done that are testing as to whether Gingko Biloba is a good option for those who suffer with fibromyalgia. Preliminary studies show that those who received 200 mg of this herb for 84 days, shown improvement in their overall symptoms associated with fibromyalgia. This is promising for those who are suffering with this. Many of those who suffer with fibromyalgia suffer from muscle pain that often results in headaches or even migraines. Cayenne was studied as an herbal method that could help with this. The study found that those who took Cayenne saw less pain and headaches compared to those who took a placebo. This is a great option for those who are looking to not only help their immune system but to help with their energy levels. This herb contains a lot of Vitamin C and Vitamin B, both known for helping with your immune and energy levels. It has also been shown to help with mental function, intestinal issues, stiffness of joints and overall joint pain when made into a tea with dandelion and burdock root. 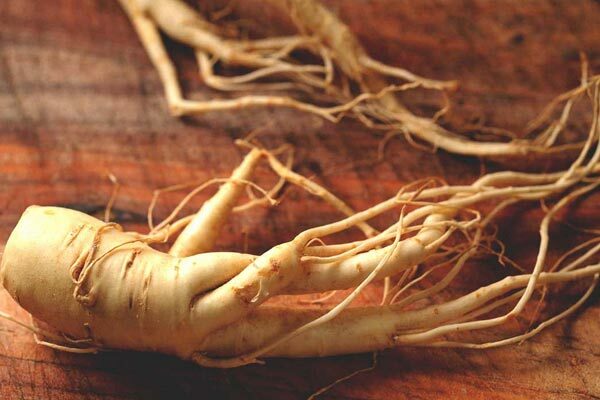 The cleansing elements of Ginseng have been known for quite some time. This herb works as an anti-bacterial and anti-vital aid against infections. It has proven to help relieve the discomforts associated with fibromyalgia after taken over a long period of time. Many of those who suffer from fibromyalgia often have high levels of tension and anxiety due to the other symptoms of this illness. When this herb is taken daily, many people reported having a more restful sleep thanks to the anxiety and tension being alleviated. Another herb great for nervous tension is Kava Kava. Nervous tension can also be the source of muscle spasms that fibromyalgia sufferers are dealing with, which this herb helps to alleviate. In addition, it has shown to have great mental effects by helping to permit more blood to the brain. Be aware that there have been many adverse effects associated with this herb, so it should be thoroughly studied before trying a regimen containing this herb. This herb contains high levels of 5 – HTP which is a natural pain reliever. It provides a relaxing and calming effect to those who take it, which often helps with numerous symptoms associated with fibromyalgia. Many fibromyalgia sufferers deal with inflammation which can cause pain and tenderness throughout the body. Goldenseal works to help relieve this. However, it should be noted that this should not be taken long term. It should only be taken for one week to a month maximum. Most people take this when they have an inflammation flare up. Echinacea is a great herb to take if you are looking for immune support. This should be taken when you feel an illness coming on. For fibromyalgia patients, due to their symptoms, their immune systems are often down. Thus, they can become sick more often. Echinacea can be taken to help get over this sickness faster. 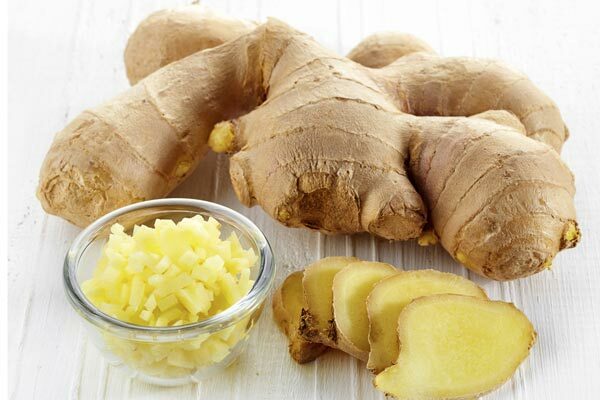 Many sufferers report having stomach upsets, which Ginger Root can help with. This can calm a stomach and have anti-inflammatory effects as well. There are several other herbs that are being studied to look at how they would affect those with fibromyalgia. However, these 13 herbs have been tested and have proven effective for those who are looking for a more natural way of relief.